In 2004, Western expanded and took ownership of Dome Shelter Systems™, moving its manufacturing capacity in house. 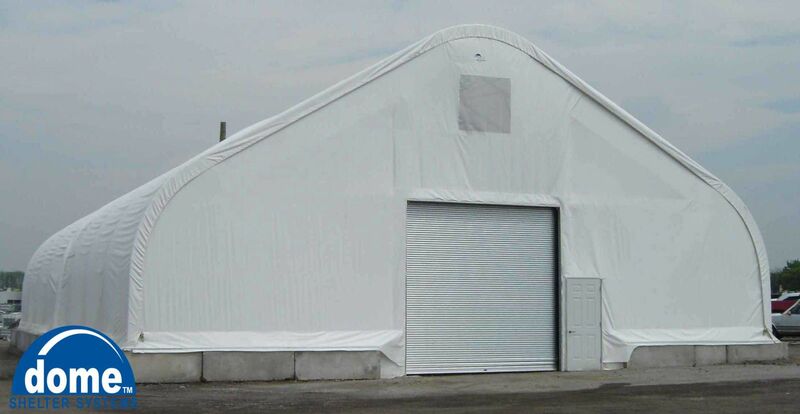 Under this brand we are proud to produce steel framed fabric covered buildings in many different sizes and shapes for various applications. Through further expansion in the years since - Dome Shelter SystemsTM are available in widths ranging from 8' wide to over 60' wide. There is a DomeTM for your application. "There's no place like Dome™"! 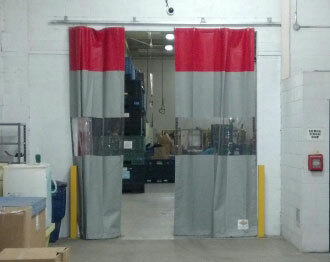 Do you have a fabric shelter or salt storage shelter from a competitor? Is the cover faded and deteriorated? Contact us - Whether your shelter is a Dome™ or not, with a few measurements we can recover it. Being in the custom cover business for 65 years means we have the skill and ability to take your measurements and make a cover to suit. Let us show you how a cover is supposed to be made!